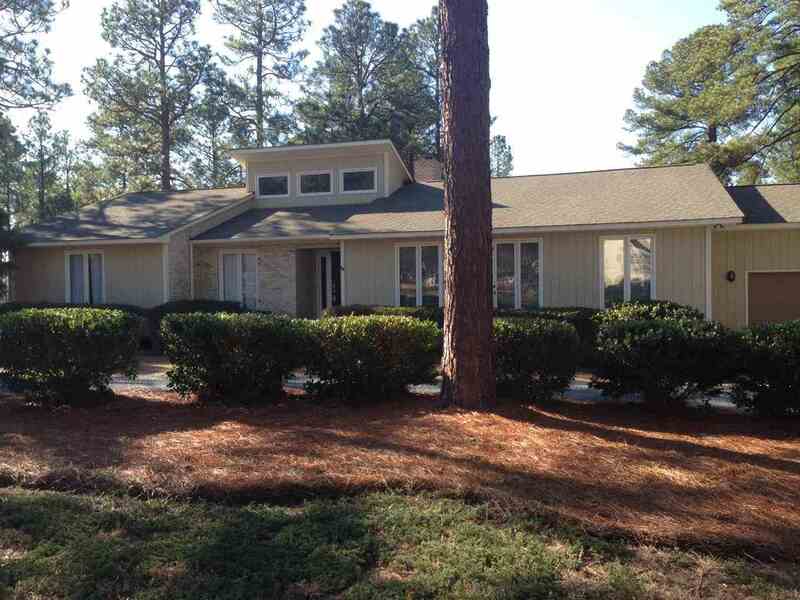 Great 3 bedroom home with additional room for a 4th bedroom option situated on 3 lots in Village Acres of Pinehurst. Open living space. Huge back deck overlooking large corner parcel.